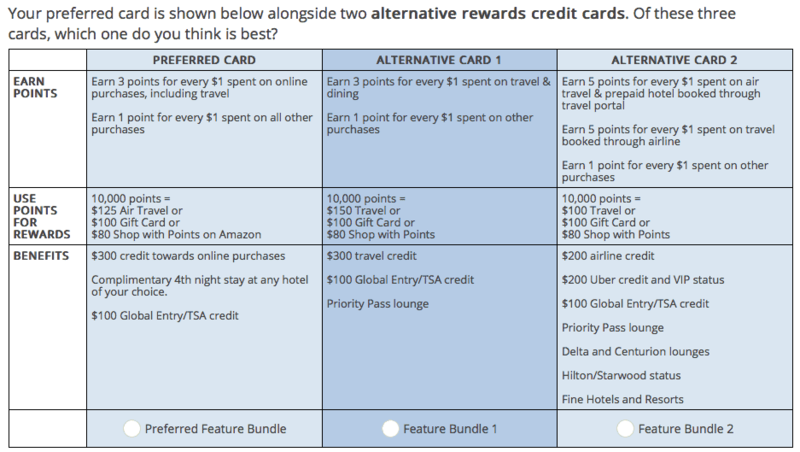 I got a survey by email today as an existing Citi Prestige cardholder signaling that they are eying a major overhaul of benefits. 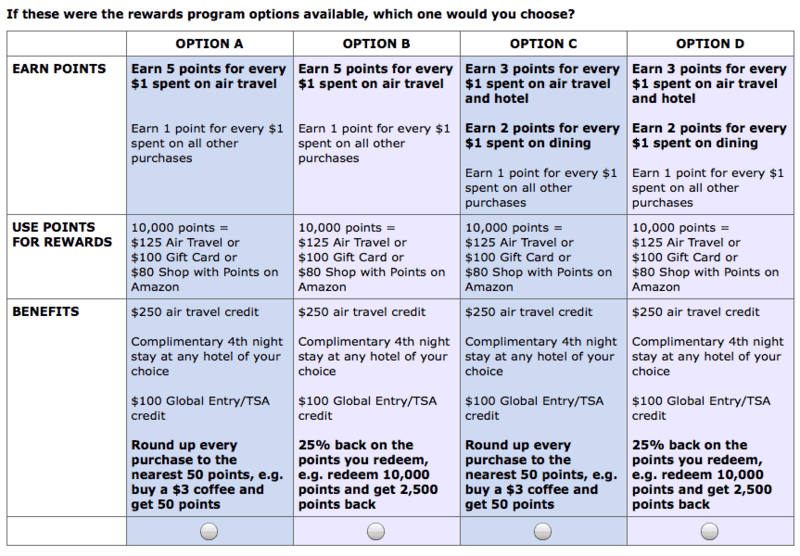 I’m copying in screenshots of all the “this or that” type screens they gave me. 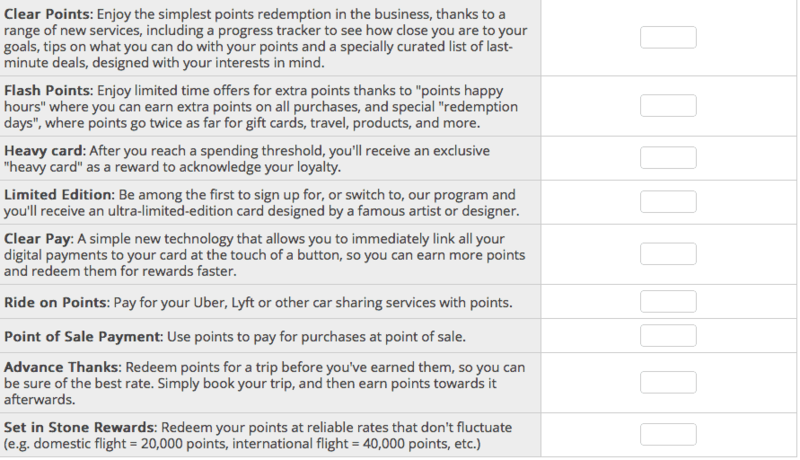 25% points back when you redeem (clearly to compete with the Amex Platinum perk). i.e. 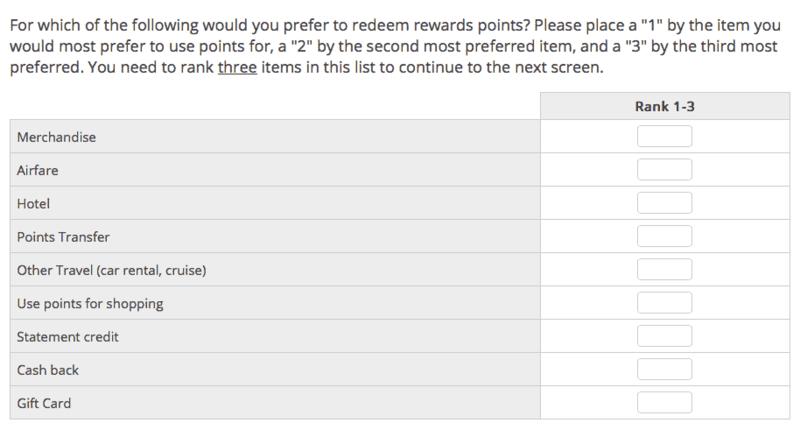 Redeem 10,000 points and get 2,500 back later. 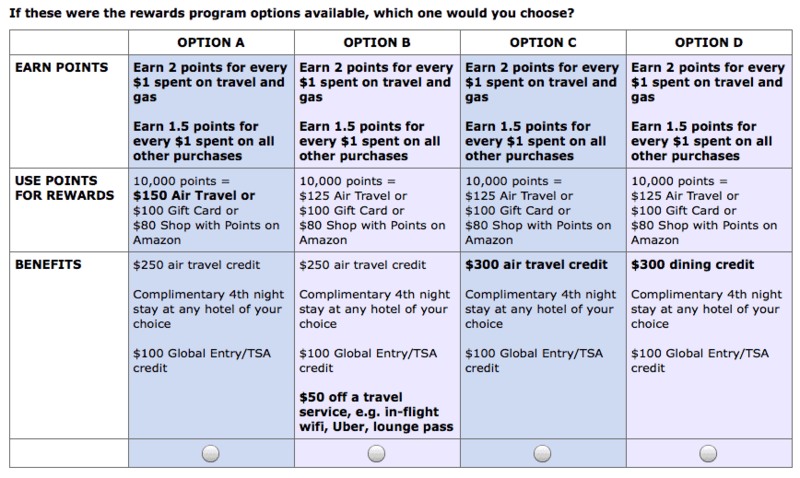 Some variants remove Priority Pass and/ or the 4th night free benefit (though 4th night free is in almost all variants). 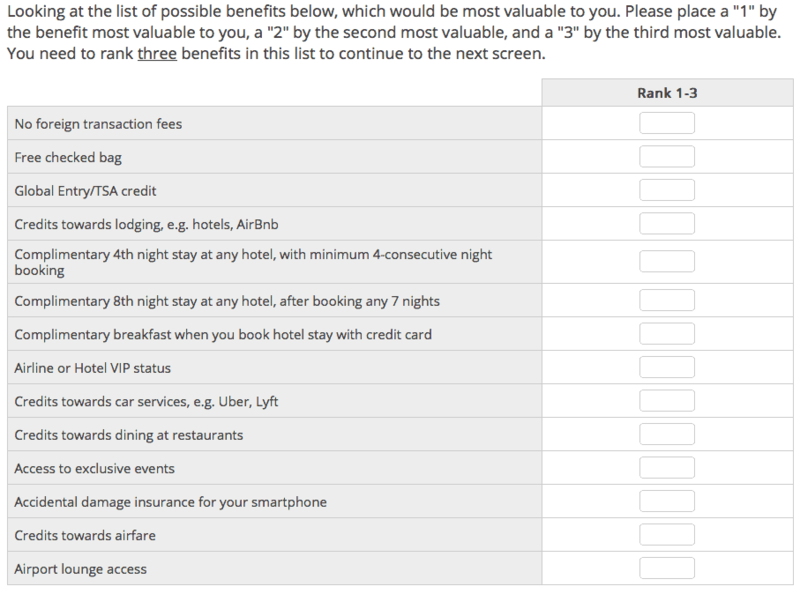 They definitely are looking at limiting the 4th night free benefit to 4 times a year. 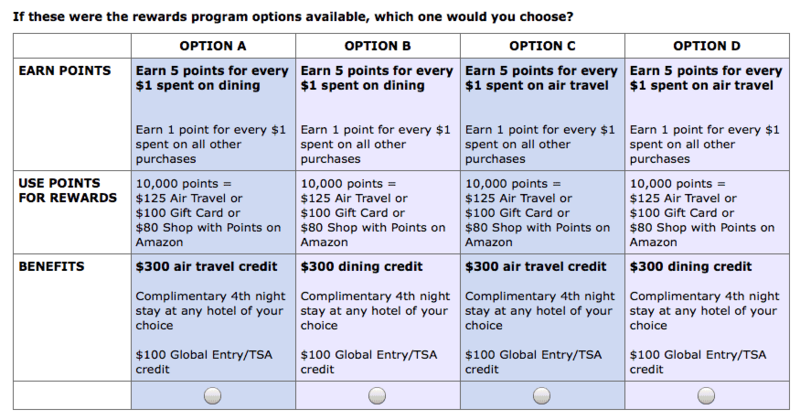 They are also considering making it 3rd night free instead of 4th but only 2 uses per year. 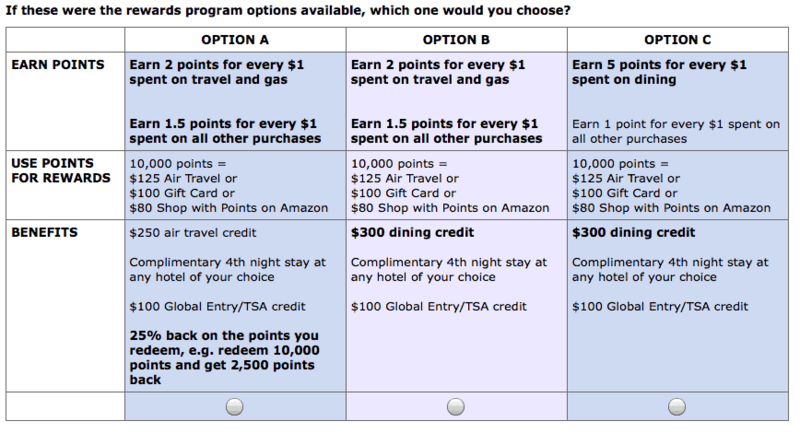 If you scroll past all the “this or that” questions, they have two sections on potential new perks. 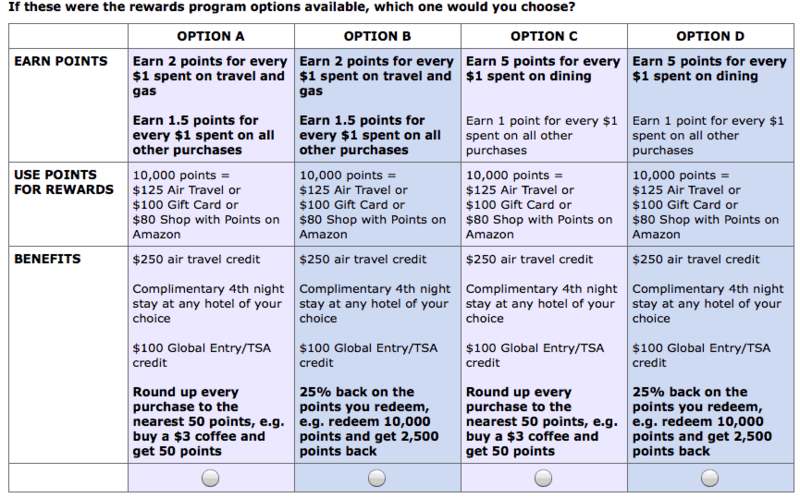 One involves “set pricing” for airfare awards. i.e. 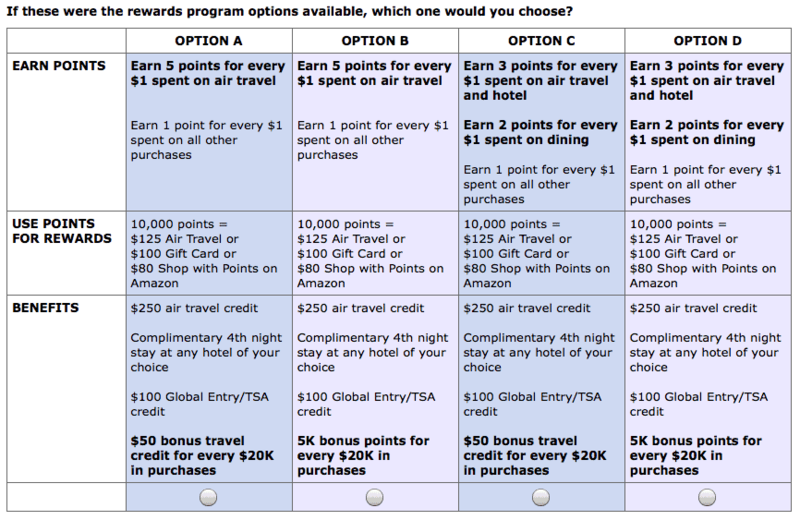 20k points for domestic flight and 40k for international. 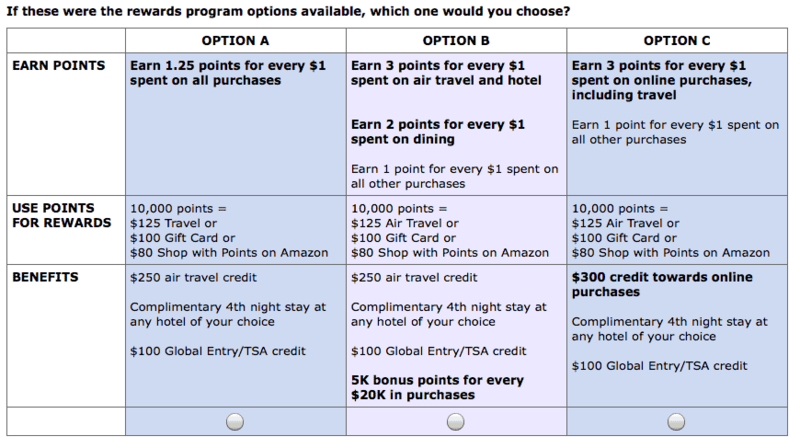 This is super interesting as the Citi Thank You program launched with this feature and they removed it because it was so easily abused. 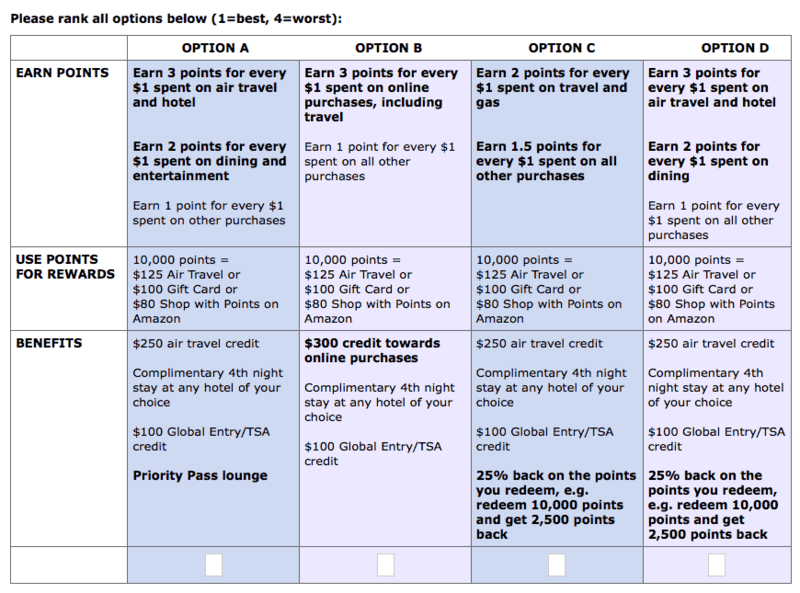 One wonders if they have a short memory or this line item is incomplete (i.e if there is a limit on ticket cost). 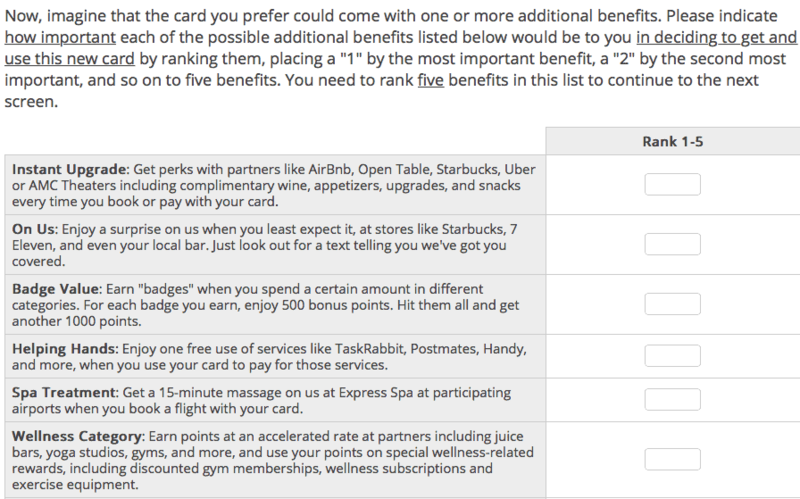 They also ask how important a bunch of other potential new perks would be, such as happy hours to earn or redeem points at 2x, free 15 min massages before flights, hotel statuses (Hilton Gold???? ), credits for various services, and many more that may appeal to you more than they do to me. All the screenshots are below. 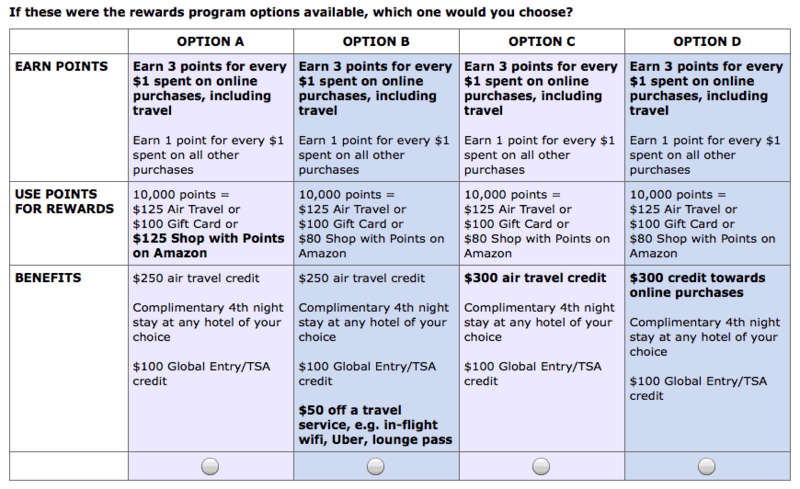 As a reminder, I keep current credit card offers on the travel rewards credit card page (and earn a commission if you apply through those links, which I greatly appreciate). There is a section for Travel/Airline Cards. 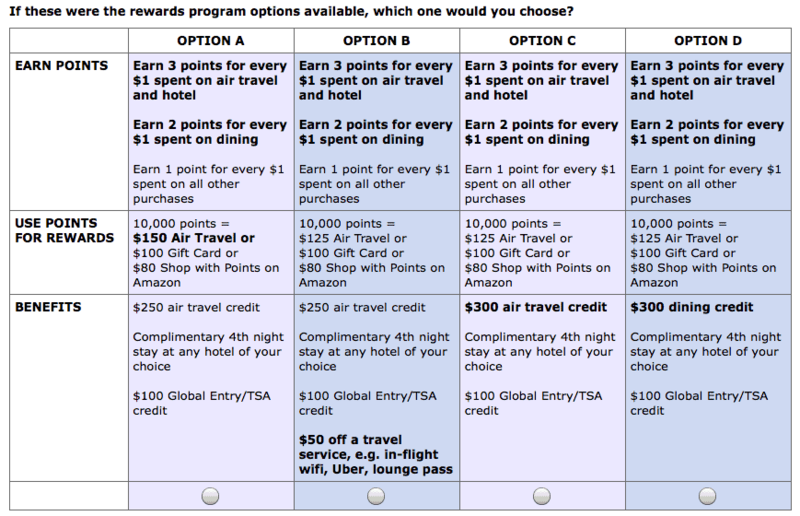 What do you think about these proposed changes? 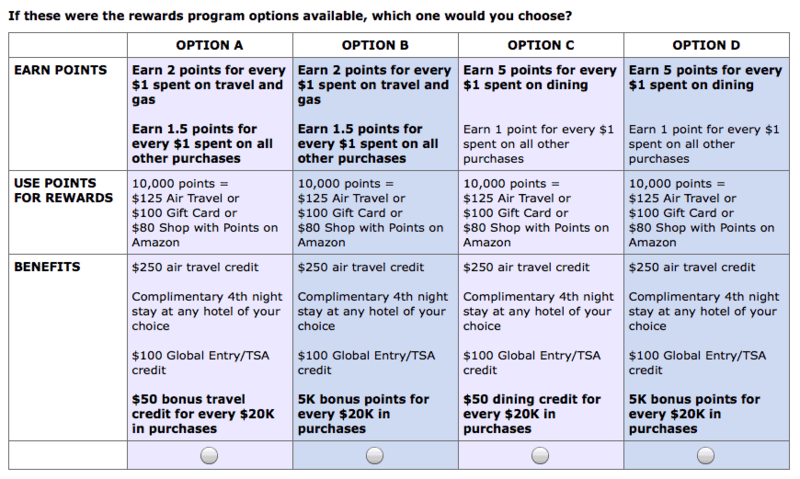 Would you like the card more or less and under which versions of the new potential product? Let me know here or in the private MilesTalk Facebook group. 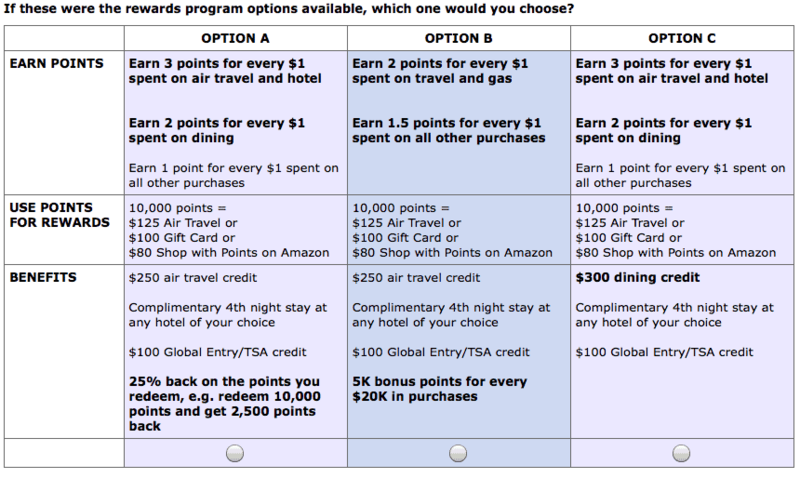 Dave – My personal choice is the 4th night four times, 1.5 on everyday spend, and the $250 air credit.